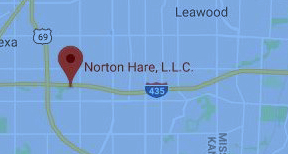 Norton Hare L.L.C. has developed this information to familiarize people charged with the offense of driving under the influence with some of the issues and terms involved in a Kansas DUI case. Obviously, the stakes are very high and the ramifications of a conviction are extremely serious. Unfortunately, many DUI’s are premised on police officers’ subjective analysis and junk science. Pleading guilty means that you will be found guilty and subject to all of the penalties and expenses that follow a DUI conviction. These cases must be fought aggressively. If you have further questions regarding this area of law please feel free call any of the attorneys at our firm.